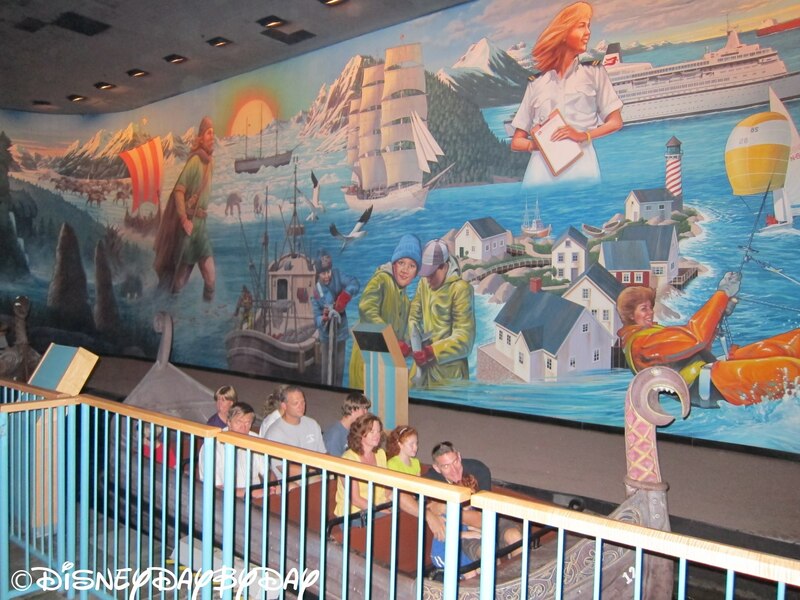 Take a boat ride through the Fjords of Norway on your very own Warrior Longship! 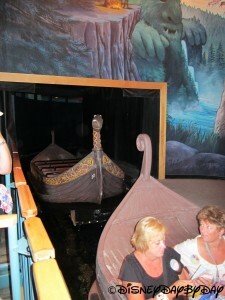 Feel like a Viking yet? You just might after spying polar bears and trolls, all before rushing down a 28 foot drop! 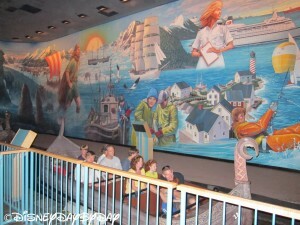 This is one of our favorite rides, perhaps because there are so few attractions in the World Showcase section of Epcot. 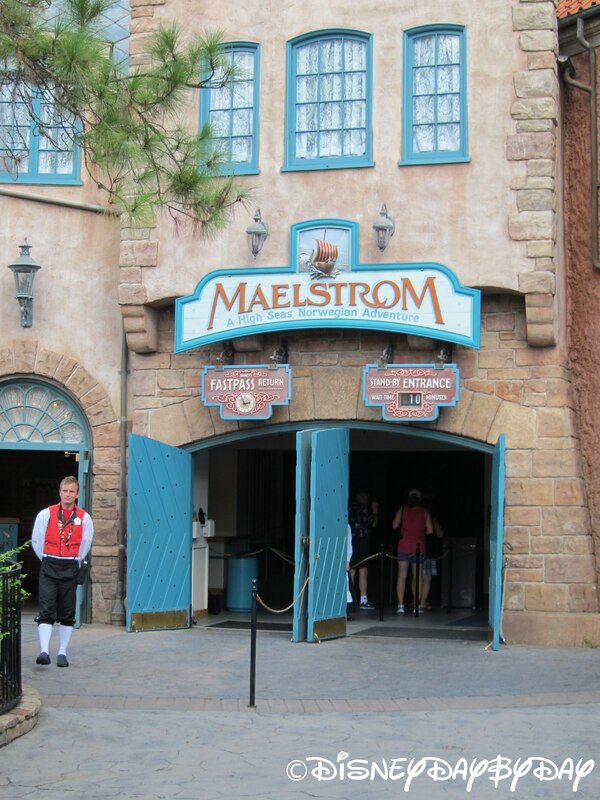 In fact, other than Grand Fiesta in Mexico, Maelstrom is the only other ride in the Lands. 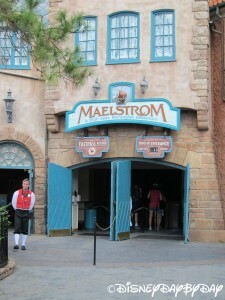 Although it’s short, Maelstrom offers a bit of thrill that most children, and adults, will enjoy. Mom’s worry note: This is a darker ride with a small drop. 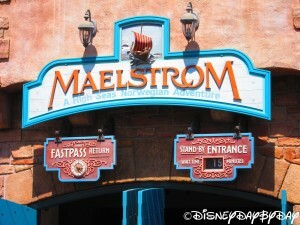 It’s a fun, but short ride. Watch out for that drop backwards over the waterfall.